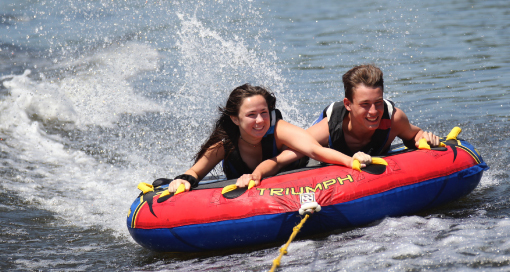 Plan ahead for the summer of a lifetime at EKC. 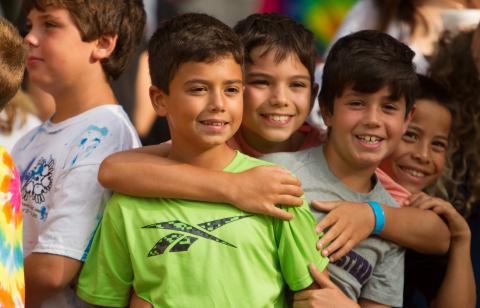 Don’t miss out on the most exciting, enriching, friends-making summer experience ever. Experience in EKC with virtual 360 degree tours and rocking videos. You’ll wish summer was 365 days a year! 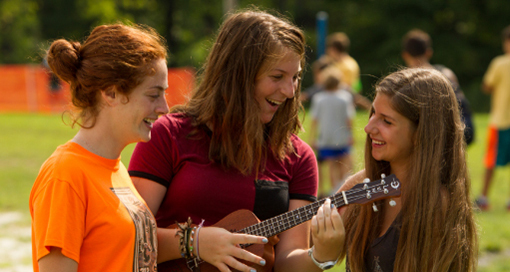 EKC sessions are structured to provide the optimal experience for our campers. 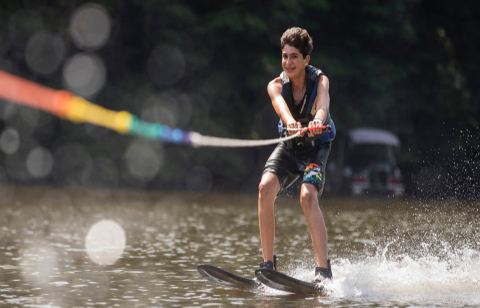 Located in the beautiful hills and forests along Cheat Lake near Morgantown, West Virginia, EKC provides the perfect setting for adventures, sports and recreational activities on land and water. The positive impact EKC has had on my two sons: Not only do they have a ton of fun and cannot wait to go back year after year, but they have become more confident, independent and happier kids. They make friends from different states, try new adventures and they learn how to get out of their comfort zone by being away. These are all good life skills that will be with them for the rest of their lives! 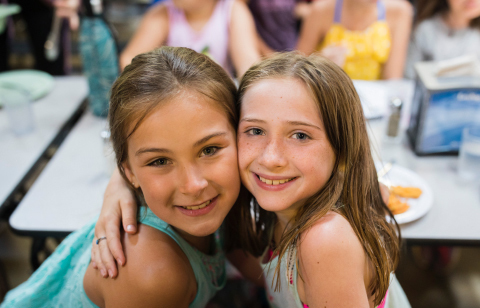 This will be my eighth summer at EKC and the friendships I’ve made with campers and counselors, both in Pittsburgh and out-of-town, are friendships that will last a lifetime. The memories I’ve made with them at this camp will be with me forever.